Call At Call Locksmiths For Commercial Lock Replacement And Ensure That Your Business And Its Information Or Stock Is Kept Safe! Businesses are often a target for theft, especially during closing hours. This is why At Call Locksmiths offers our commercial lock replacement service around the clock. Whether it is an office or retail store, your property is an asset, and protecting it is vital to the continued success of your business. We are less than an hour away in an emergency situation, and always on hand to offer security upgrades to your commercial property or office space. 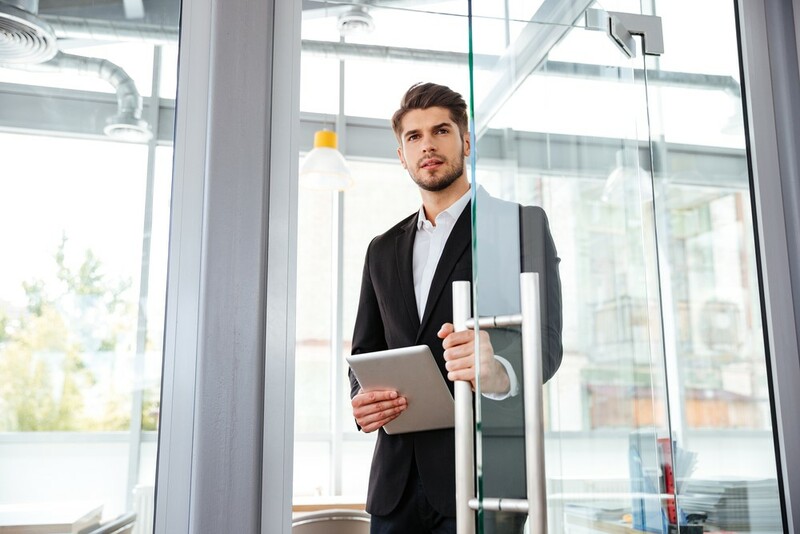 With various staffing changes or a rotating door of contractors, businesses often find themselves more susceptible to theft. With At Call Locksmiths however, you don’t have to compromise on your security. At Call Locksmiths offer a large range of services to businesses and commercial properties to ensure their security. We are always available and love making suggestions on ways to improve your office security so you are always on the cutting edge of safety. 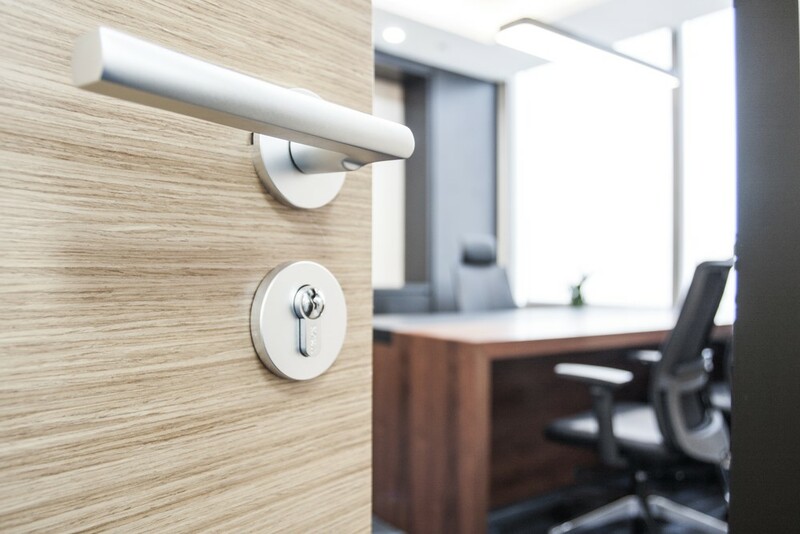 We can handle any commercial lock repairs or office key replacements for keeping your staff and assets secure, and we can discuss upgrades and modern features, such as a key card locking systems, for ease of access into the office. This can help streamline your staff induction process and save you time and money. At Call Locksmiths can sort your office lock replacement needs in a timely and cost-efficient manner so there is no disruption to your business whatsoever. Just call us 1300 24 22 55, and our friendly staff will be on there way to ensure your office security is at its very best. Don’t risk the safety of your assets and staff, call the professionals at At Call Locksmiths! At Call Locksmiths can replace your commercial office locks on site so that your staff, assets and the important information of your customers are kept secure. Simply fill out our online form or call 1300 24 22 55 and we will ensure your office, commercial property or retail space is 100% secure. The safety of your business is paramount, especially if you safeguard client information. Something like a broken lock or lost key should never jeopardise that. We have an extensive range of high quality products to increase the security of your property and we can make the necessary recommendations to ensure that you are kept up-to-date on the latest modern technologies for enhanced security. At Call Locksmiths have been ensuring the safety of Sydney businesses and commercial spaces for many years. Our experienced staff is always on hand to help 24/7, getting to your location to help with your needs within the hour. Even in Sydney traffic! Call us today and have the peace of mind knowing that your business is protected.